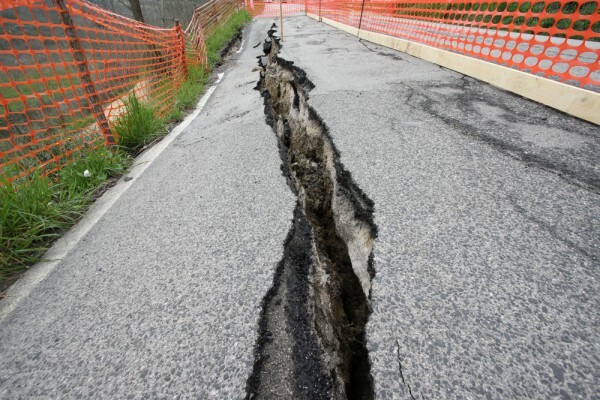 In the past week the world has suffered several earthquakes, striking firstly in Japan and then in Ecuador. Both were followed by aftershocks that still continue and each robbed the world of lives. It's a tragedy with broad repercussions, as family members from around the world seek word on their loved ones. Microsoft immediately jumped in to offer free Skype calls to Japan and now the software giant is doing the same for those with family in Ecuador. "In light of the devastating earthquake that has taken place in Ecuador -- and the subsequent impact to the local communications infrastructure -- we are making all domestic and international calls to landlines and mobiles in Ecuador free of charge for the next few days". Moving back to Japan where a quake struck the island of Kyushu, Canon is now stepping up to help with the aid. The company reveals it is donating ten million yen, approximately $92,600, for relief efforts being carried out by the Red Cross. "While we realize that the road to recovery will be challenging and time-consuming, we hope that the region will soon be able to begin the rebuilding and healing process", Canon says in a statement. The gestures from both companies are honorable, especially at such a tragic time. Hopefully each helps in its own way.